There’s never been a better time to get into a new 2018 BMW. Take advantages of our best prices yet on in-stock 2018 models. The BMW 2 Series. Starting at $68,998. Credits up to $2,500. Valid until April 30th, 2019. 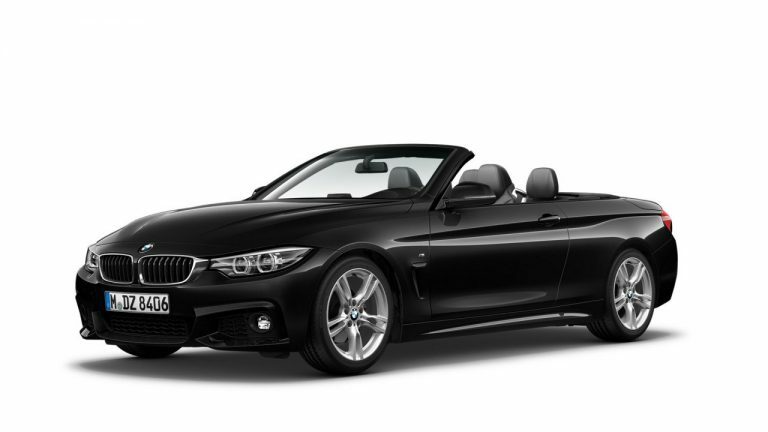 The BMW 2 Series is the quintessence of automotive individuality and creates its own class. The revolutionary sporty design exudes motion even while standing still. Its radical dynamics and high degree of comfort in the exclusive interior round off the uncompromising driving experience. It is apparent from the very first moment: when you take your seat behind the wheel, there is only way to go – straight ahead. The 2018 BMW 3 Series Sedan. Starting at $54,248. 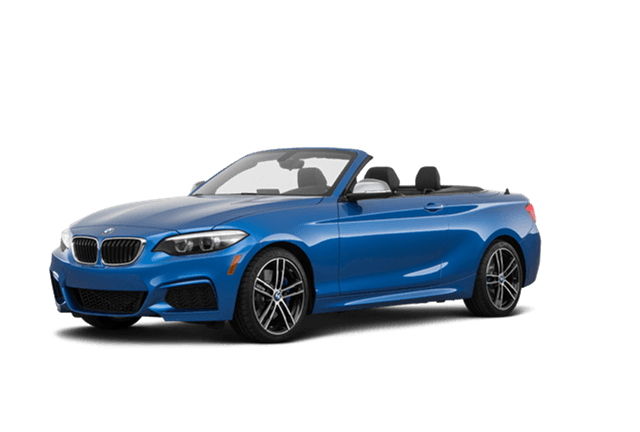 The 2018 BMW 4 Series Cabriolet. Starting at $71,358. 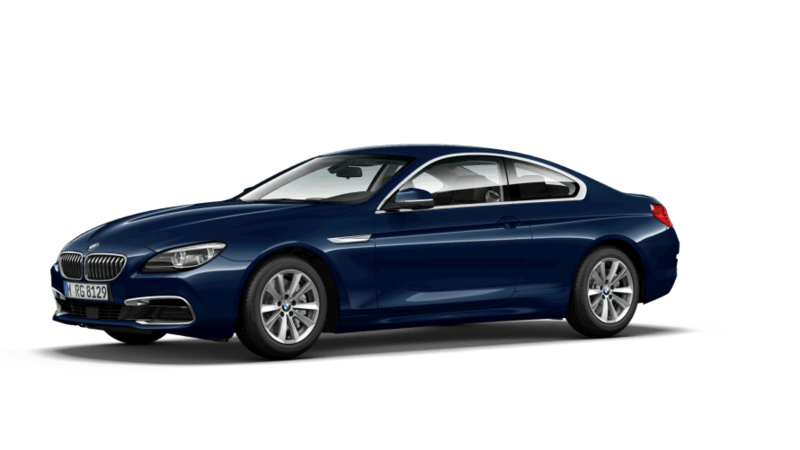 The 2018 BMW 6 Series. Starting at $116,049. 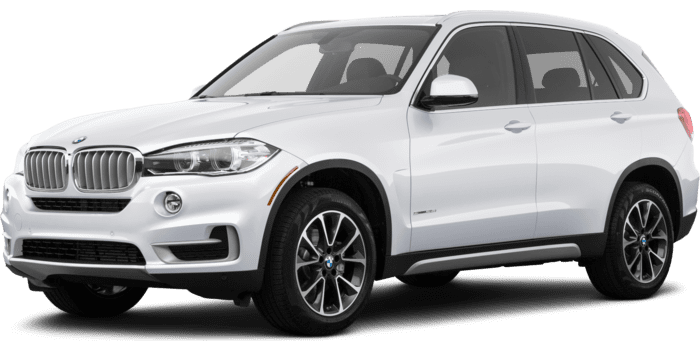 The 2018 BMW X3. Starting at $74,443. 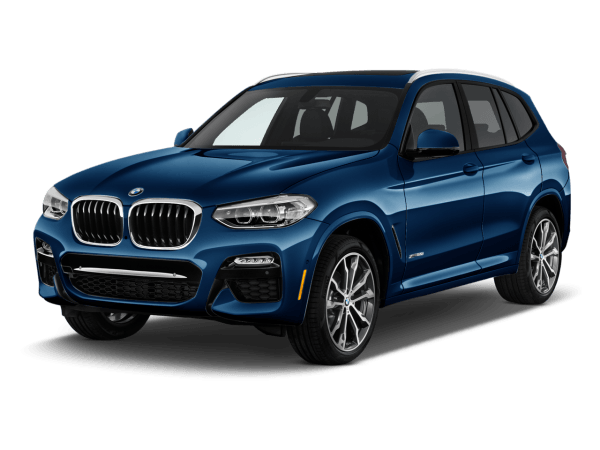 The 2018 BMW X5. Starting at $82,798. Luxury meets functionality. The BMW X5 features a comfortable and luxurious cabin that makes every drive enjoyable, long and short. And rule any road with xDrive all-wheel drive. 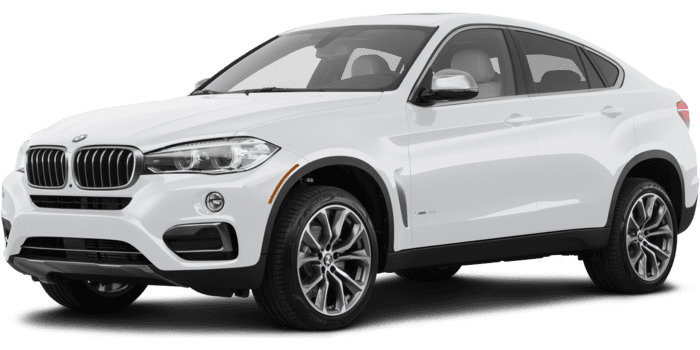 The 2018 BMW X6. Starting at $86,199. The 2018 BMW i3. Starting at $61,012. Credits up to $6,000. Valid until April 30th, 2019.